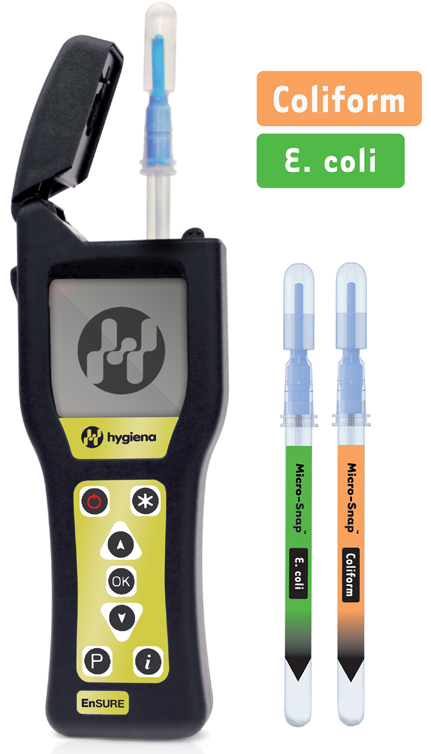 Micro-Snap is a rapid test for detection and enumeration of specific bacteria. The test uses a novel bioluminogenic test reaction that generates light when enzymes that are characteristic of specific bacteria react with specialized substrates to produce light. 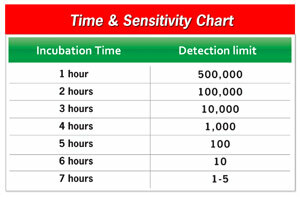 The light generating signal is then quantified in a sensitive, handheld luminometer. Results are available in 1 to 7 hours, depending upon required level of detection. 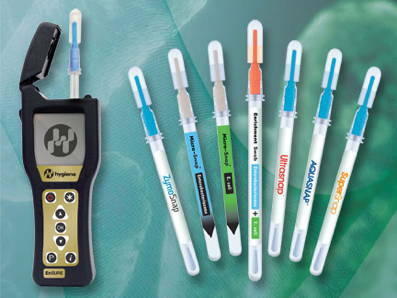 Single figure organisms can be detected in 7 hours, enabling Micro-Snap to give results in the same working day or shift. Solids, liquids and filterable products.